Best Bet is a certified full-service Carmel Valley garage door repair and installation company. We operate throughout San Diego and Orange counties. We have an office that’s in your community. Call us for a free estimate. Ask us about our full range of installation, repair and replacement services. All of our repair work is 100% guaranteed. If you’re not happy, we’ll do whatever we must to make it right! Are you looking for a second opinion? Are you just shopping for the best value? Let us know how we can serve you best. Our community-based technicians and service representatives are ready with competitive pricing for repairs, installation, replacement services. They’re all expertly trained and certified Carmel Valley garage door repair technicians who are willing to deliver total satisfaction. 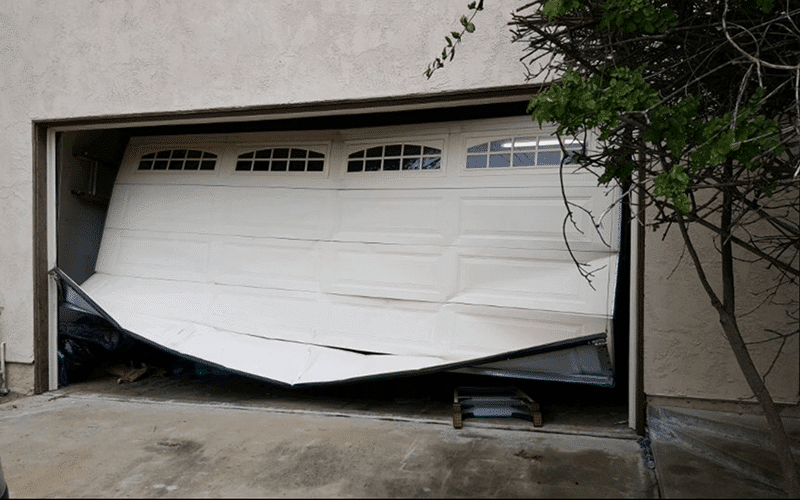 A smooth-running garage door is a safe garage door. If your garage door is not functioning correctly or is noisy, it could be a sign that there’s an unsafe situation. Protect your family and yourself and get that garage door fixed! 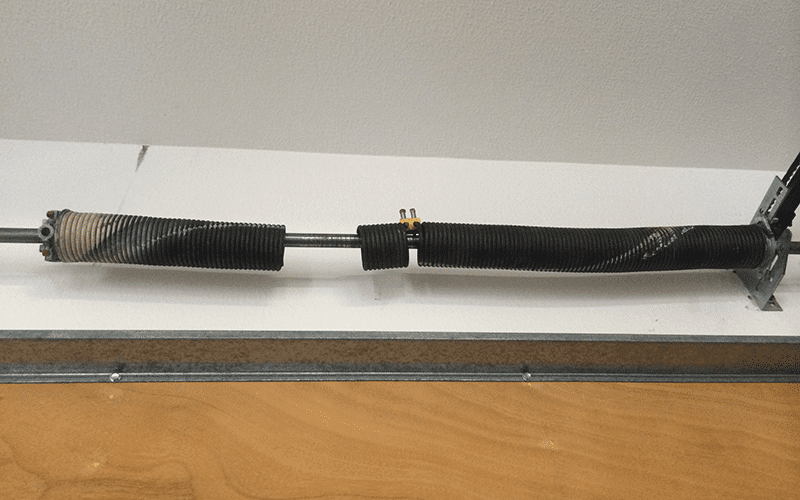 Best Bet Carmel Valley Garage Door Company can make it run like new again! It can be dangerous if your cables are frayed. A yearly check up on the garage door is recommended. A trained garage door technician can come out to evaluate the door to make sure you and your family have a reliable garage door. The cables are also referred to as a “wire” that hang down when they break. 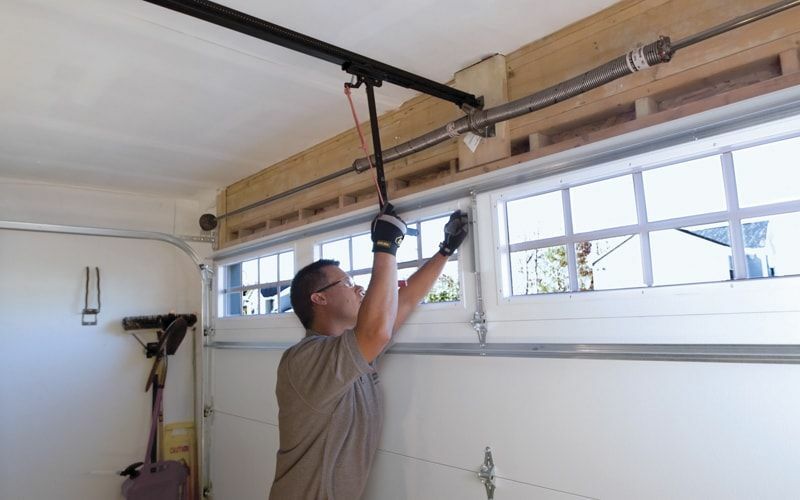 Contact the Carmel Valley Garage Door Repair Specialists Today. 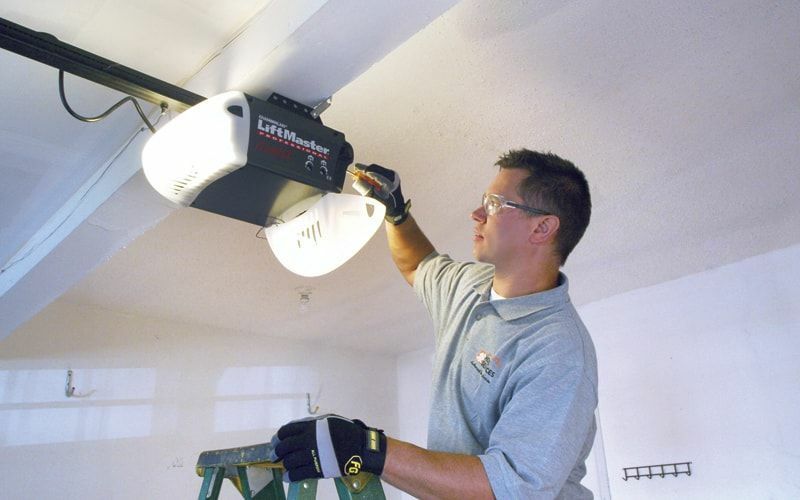 We recommend an annual checkup and maintenance for all garage doors and garage door openers. A trained garage door technician can make an evaluation to make sure that you and your family have a reliable and safe garage door system. 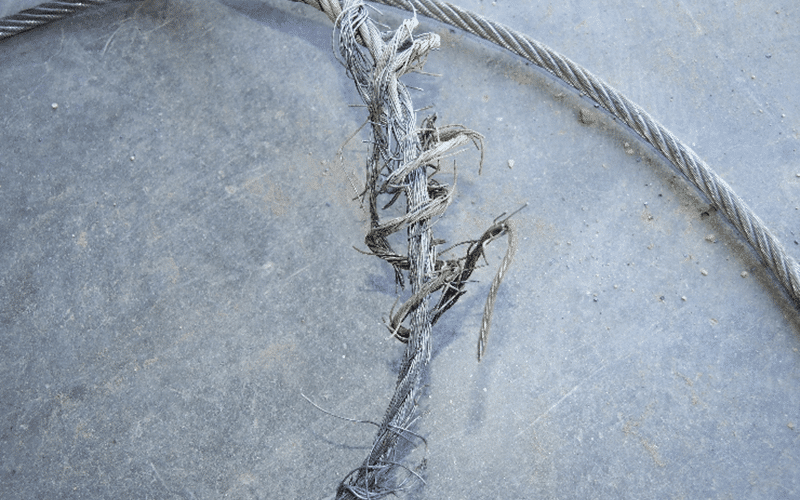 We can remove potentially dangerous problems like frayed or broken cables. And if there is trouble that can’t wait, Best Bet is ready Monday – Saturday 8:00 AM – 5:30 PM for your emergency garage door repair services in Carmel Valley Ca.